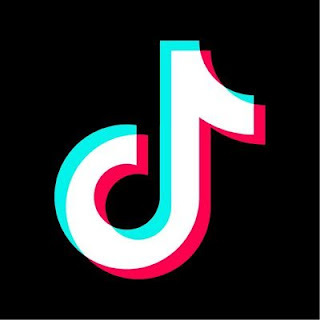 MAGIC Karaoke and Tryvia Time... THIS MONTH! 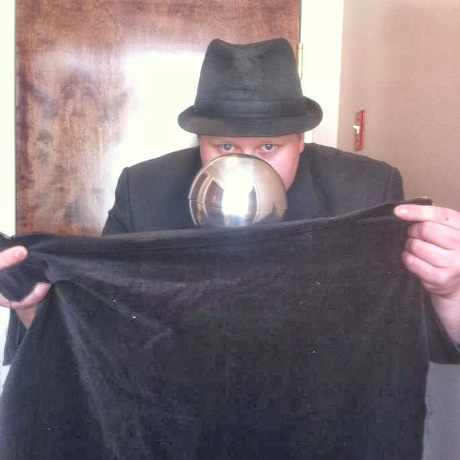 Join us for Tryvia Tyme THIS TUESDAY at The Tapp Tarrytown NY at 7:30pm and THIS THURSDAY at La Luna in Branford CT, and Saturday Night March 16th Magic Karaoke at Tavern on Trax in Berlin, CT at 9pm! Click Here for details! 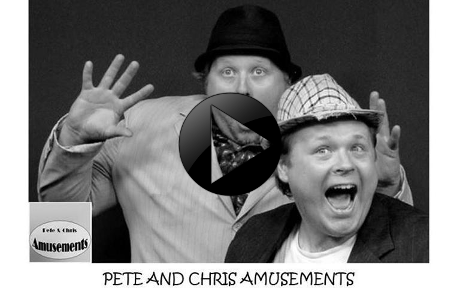 Welcome to Pete and Chris Amusements! 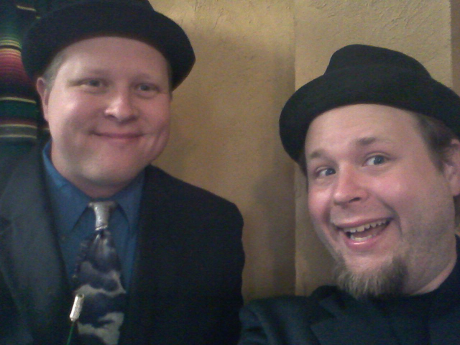 The Northeast's ONLY Two-Man Kid's Comedy Magic Show! But we're more than that... we're your one stop party people! Click the image to play our demo video! Our bookstore is back! Check out our deals on vintage children's books, classic literature, and books for education professionals! 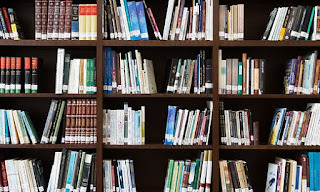 New books added monthly! Check Out What We'll Be Up To For The Rest Of The Year!! Check Out All The Extra Content We Made! Today we highlight our Modular bounce house! It's a large 15 by 15 jump area with coloring that fits most themes! Great for private parties, festivals, and schools! 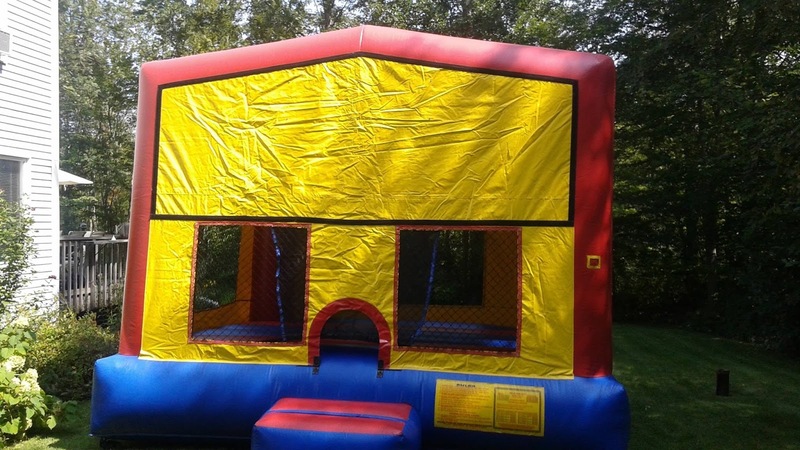 A great, simple jumping-area-only bounce house that's as big as a wrestling ring! So simple, yet so fun!! Tuesdays! 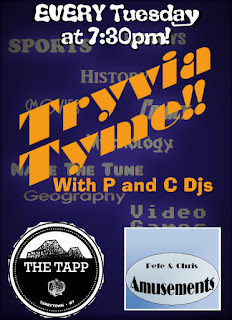 The Tapp Presents Tryvia Tyme! 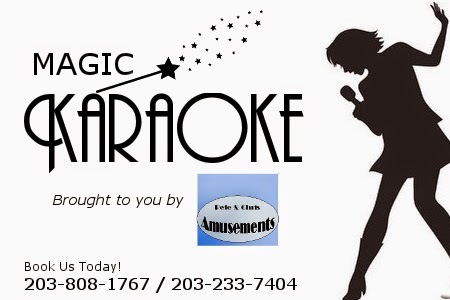 Sharon Valley Tavern Presents MAGIC Karaoke! 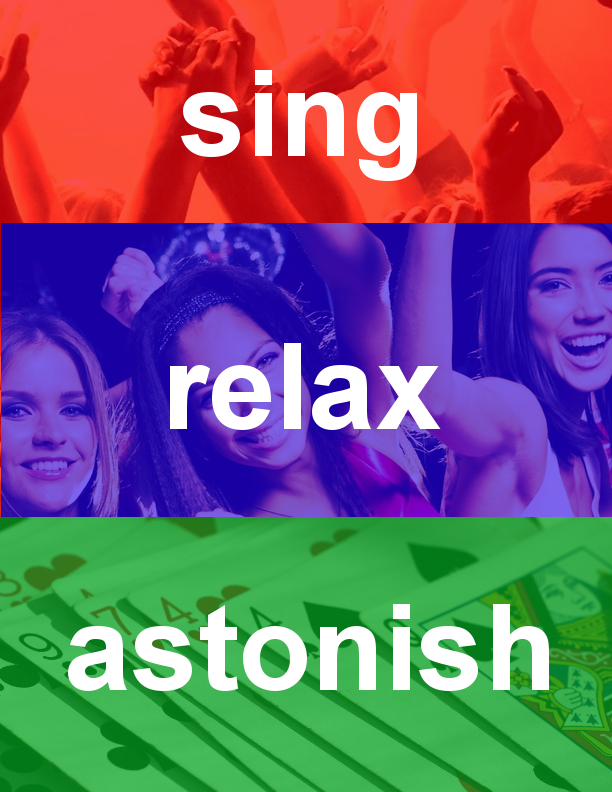 Sharon Valley Tavern Presents MAGIC Karaoke With P and C DJs! Looking for a fun night out? Look no further than MAGIC Karaoke at Sharon Valley Tavern! 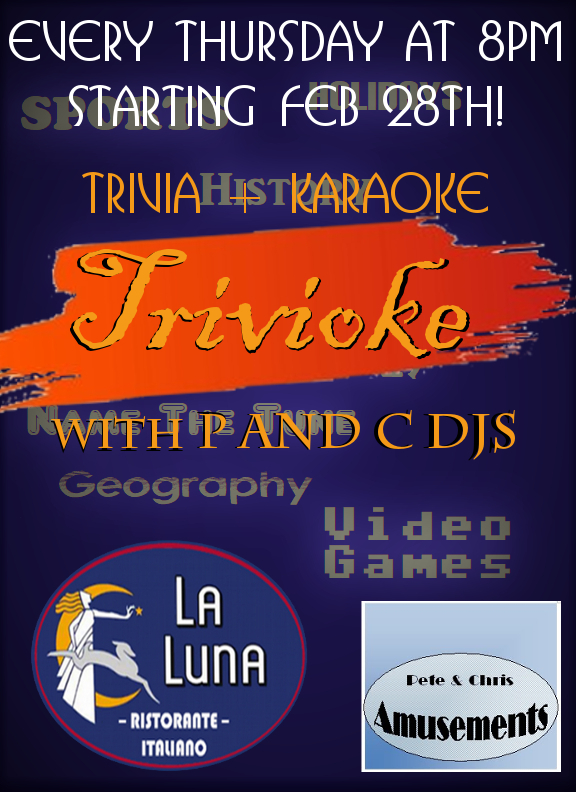 Sing the week's stresses away as DJ Presto and DJ Incredulolus host CT's most fun, active, and supportive night of karaoke! We make you feel like a star! We can be your backup dancers, backup singers, and hype up the crowd during your performance! 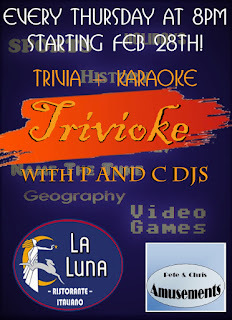 La Luna Ristorante in Branford, CT presents Trivioke Triva+Karaoke! 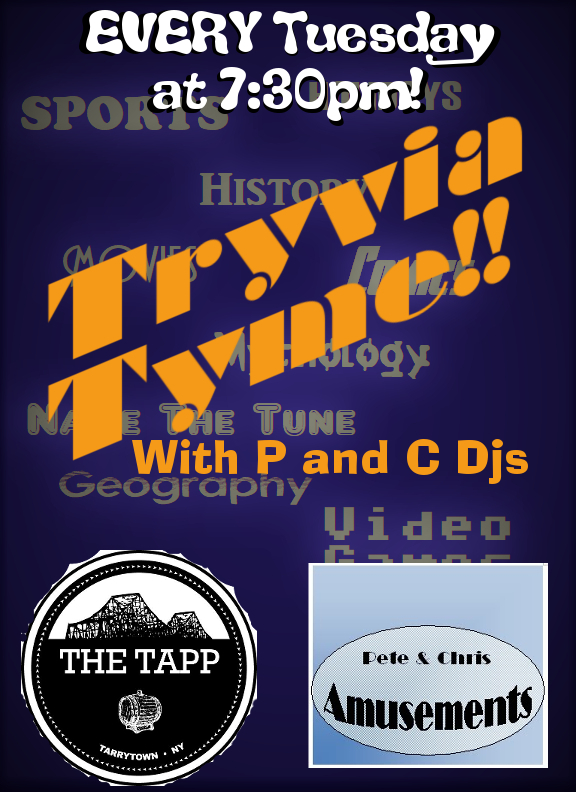 Join P and C DJs as they host a fantastic night of fun game show style trivia with karaoke during the breaks! Enjoy the great Italian cuisine and fine drinks as you answer trivia questions, both challenging and simple!